Patti and her team were absolutely amazing!! I listed my home in Plymouth for sale with Patti and I could not be more pleased with the outcome… Patti and her team handled it like the true professionals they are. Sold a Single Family home in 2016 in Plymouth, MI. We had a great experience with Patti Mullen and her staff! Sold a Single Family home in 2018 in Plymouth, MI. Patti Mullen is an outstanding agent! The Plymouth community, made up of the City of Plymouth and Plymouth Township, is conveniently located between Ann Arbor and Detroit, allowing residents to enjoy small-town charm with easy access to two major metropolitan areas. The Patti Mullen Group are Zillow Premier rated realtors located in Plymouth. Our experience, community knowledge, and client success earned us a reputation as the area’s leading realtors by reputation and results. This reputation as top realtors in the area, allow us to quickly, and effectively connect clients with potential buyers. In fact, Patti Mullen has sold 99 homes in the last 12 months (as of June 2018). These home sales occurred within Plymouth, and also surrounding cities such as Northville, Canton, etc. 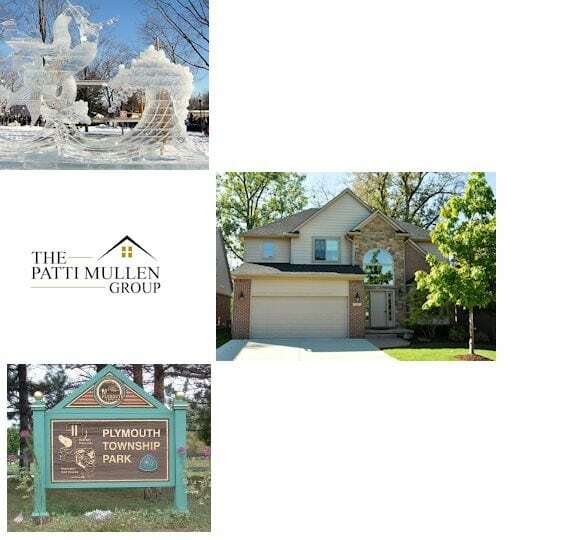 Thus, with a strong track record of success, and overwhelmingly positive client reviews, The Patti Mullen Group is an excellent resource to help you sell a home in Plymouth MI. 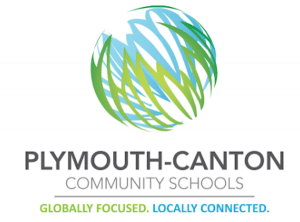 High rated education – For the families of Plymouth, Plymouth-Canton Community Schools offers comprehensive educational opportunities for all school-aged children, including extensive preschool programming. With 15 elementary schools, five middle schools, three high schools, and an alternative high school program, highly-rated PCCS has the right educational opportunity for all children. Downtown Plymouth entertainment – For over 150 years, downtown Plymouth has served as a center for business and entertainment. Each year Plymouth hosts a variety of events, including Plymouth Ice Festival, Art in the Park, the summer concert series in Kellogg Park, community band concerts, Fall Festival, and Santa’s Arrival. Everyday people can enjoy downtown Plymouth by taking in movies at the Penn Theatre, live music, plays, and local history lessons at the Plymouth Historical Museum. In addition to events, downtown Plymouth is home to countless dining and shopping options, allowing residents the opportunity to eat and buy local! All that downtown Plymouth has to offers is centered around Kellogg Park. Enjoy a walk in the park and relax by the glistening fountain.